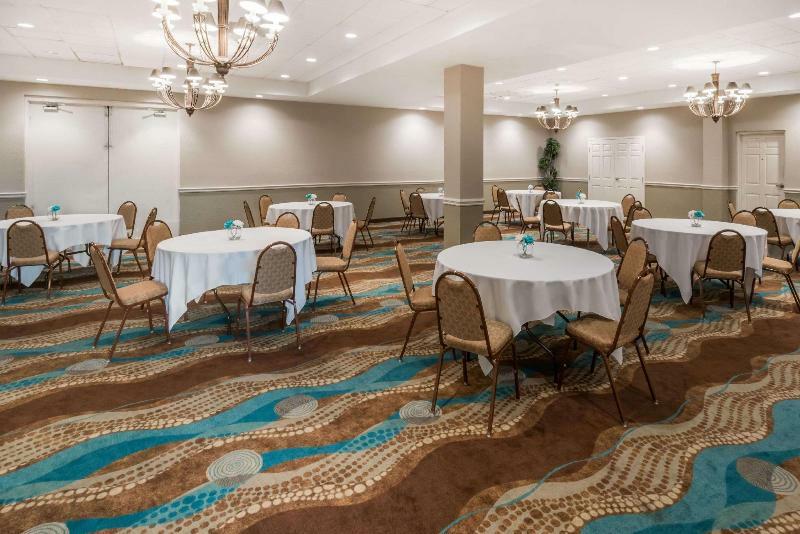 Located on the edge of downtown, 1/2 mile from the Waterwalk, 5 miles from Old Cow Town and 7 miles from Wichita Mid-Continent Airport (ICT).odern 7 story full-service hotel with 150 rooms, recently renovated in 2005 and offering many amenities. All rooms have 2 double beds, coffee maker, hairdryer, iron/board, fridge and microwave. Heated outdoor pool, sauna, whirlpool and fitness room are all on-site. Traditional American-fare is served in the restaurant--open for breakfast, lunch and dinner. There is also a cocktail lounge on-site. You travel. WISE donates! 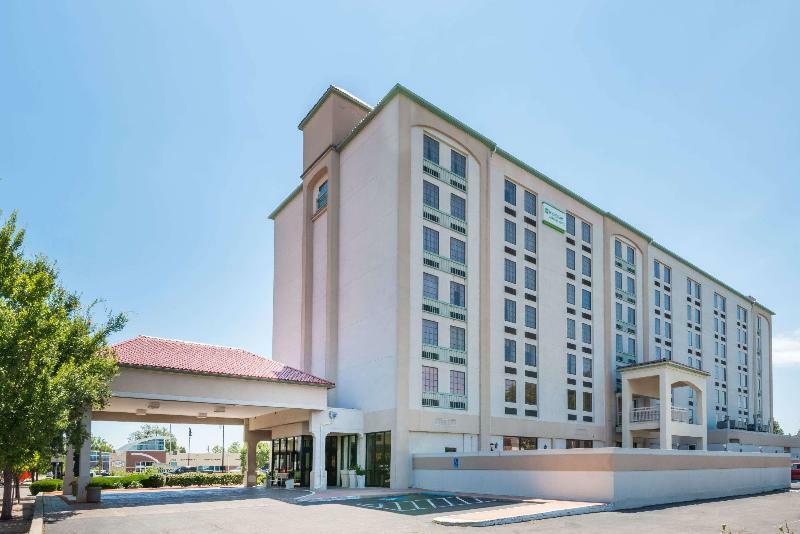 Booking Wyndham Garden Wichita Downtown at the best price includes a donation to your favorite charity, at no extra cost! We brought 18+ million euros to local communities providing social services to 150.000+ people from vulnerable groups. We support #GlobalGoals.